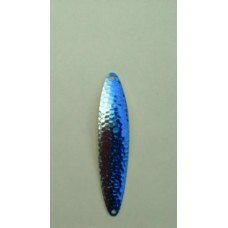 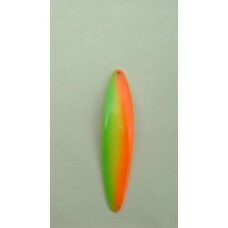 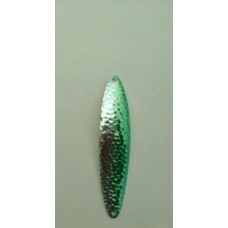 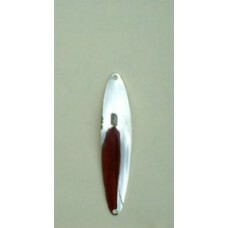 Fishing spoons fishing lures and baits. 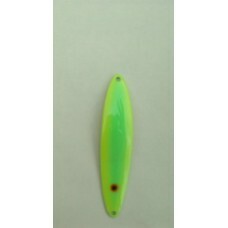 Fishing tackle for trolling casting and jigging saltwater and freshwater fish. 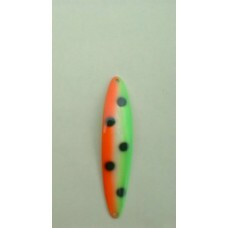 A top producer for professional anglers this 3/4 ounce, 7/8 inch wide by 4 inch long fishing spoon w..